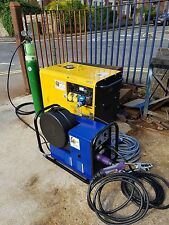 We sell new and refurbished MIG, TIG and Arc welders; plasma, arcslice, oxyacetylene and gas cutters; diesel, petrol and PTO generators; generator welders and welder accessories. 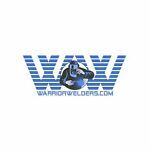 We custom build new Warrior MIG welders to suit requirements. 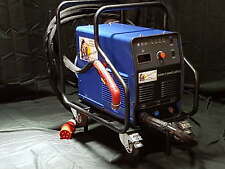 We can also repair most makes of generators and welders.